Telescope prosthesis or double crowns are a proven option for the prosthetic treatment of dramatically reduced dentition. However, the production of such a prosthesis places higher demands on the dental practitioner and the technical laboratory involved. Telescope procedure was first described in 1886 by R Walter Starr and, later, by Goslee and Peeso. Telescope or double crowns thus have their origins in America and not Germany, as the common term ‘German Crown’ might suggest. In Germany, Häupl was one of the pioneers (1929 onwards), as were his pupils Böttger and Rehm, who laid the foundations for the telescope method that remains almost unchanged to this very day. 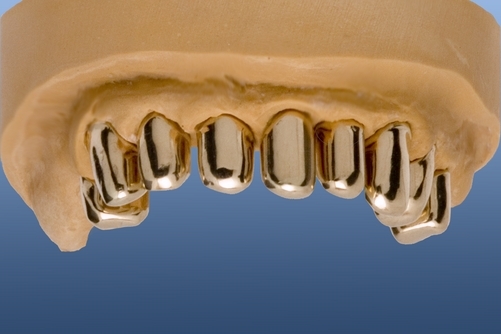 When we talk of telescopic crowns, we generally mean the parallel telescopic crown. With the parallel telescopic crown, the inner telescopic element of each double crown has parallel surfaces, and these are not only parallel to one another but also parallel to the axis of attachment for the remaining telescopic elements. The locking of the inner and outer telescopic crowns provides a connection that can be released in one direction or axis only, by the dentist and the patient themselves. 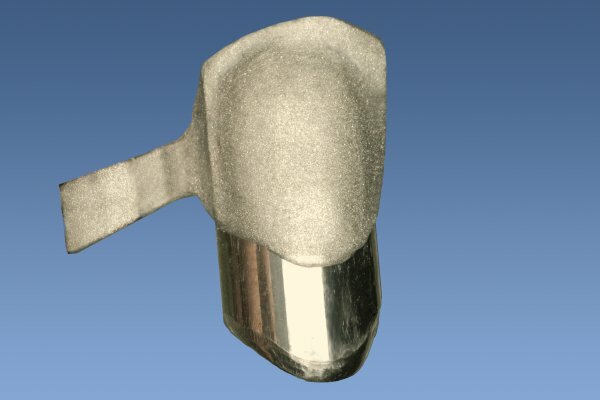 When using anchor teeth for this precision mechanical treatment, it is irrelevant whether these are natural teeth or implants, as telescopic attachments do not exclude the use of implants. Rather, the opposite. Precisely through implantology is it possible to indicate a precision mechanical replacement, which could not have been planned in advance due to the absence of natural abutments. The almost universal applicability is characteristic for this anchoring system. 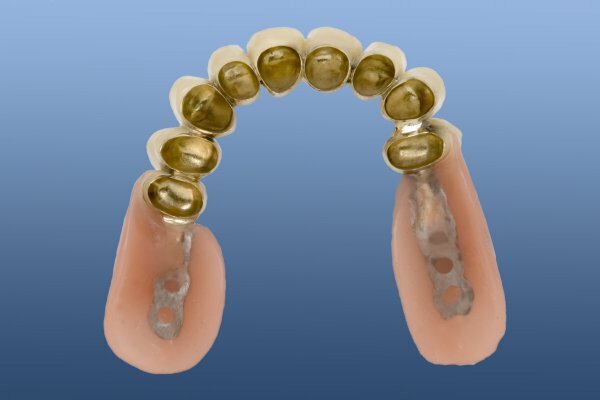 Telescopic crowns can be applied as clasp- free connecting elements with purely periodontally and periodontally-gingivally supported partial prostheses. 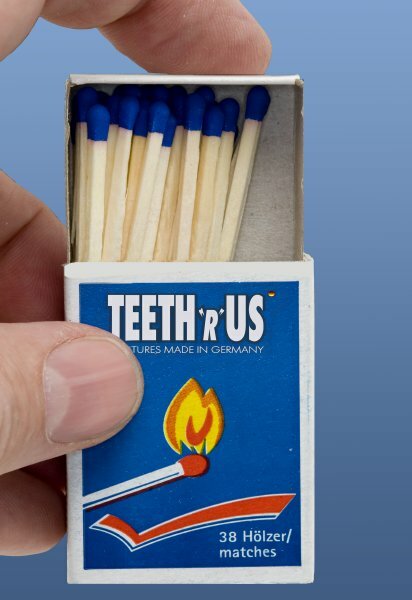 the beneficial and straightforward treatment and control of the periodontium and the internal coping. The patient expects the prosthesis to be easily inserted and removed. At the same time, the prosthesis has to be sufficiently attached so that it cannot be displaced by motion during speech and eating. In order for these conditions to be met, you need certain physical pre-conditions. 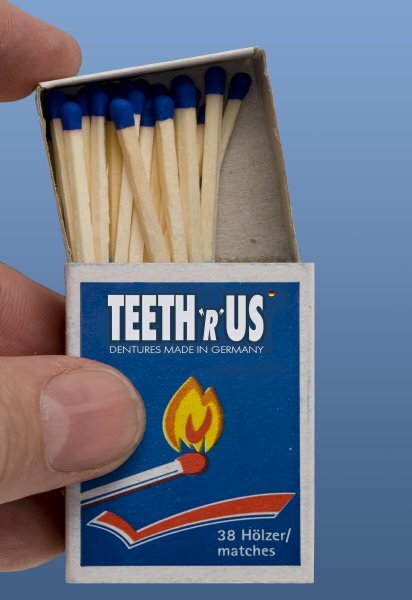 These are explained below. 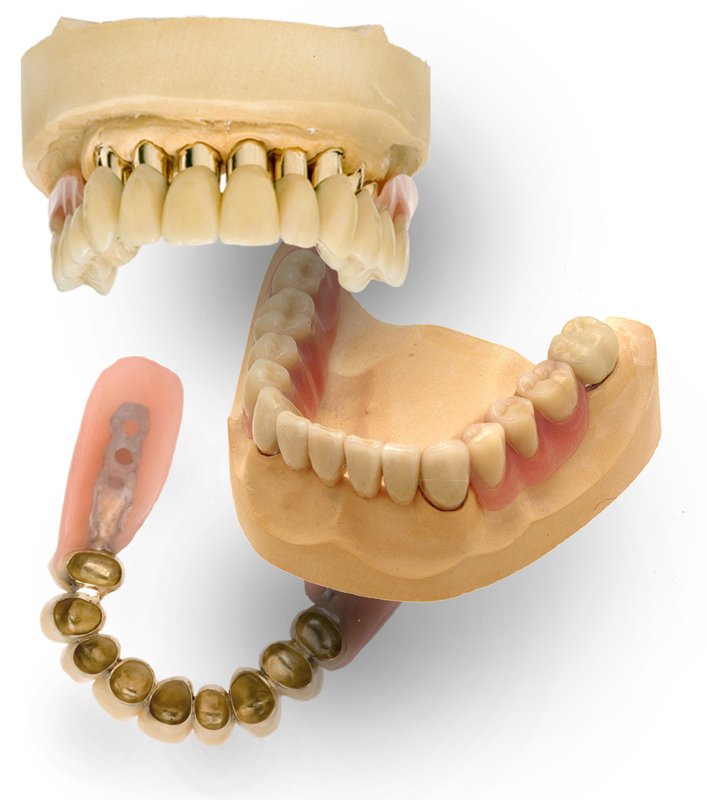 In order to achieve a hold between the inner and outer crown, these have to fit in a particular manner. On the principle that both crown pieces have to join exactly and without obstruction, parallel telescopic crowns are always pressure fittings, which is why telescopic crowns are preferably made from precious alloys because of their high elasticity.